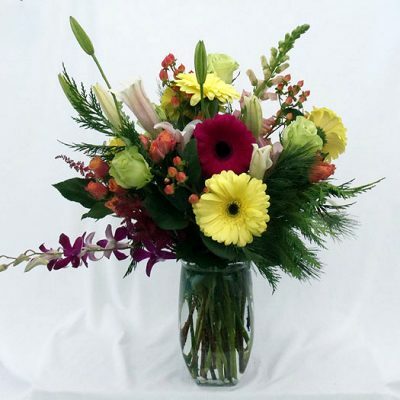 Carlone’s Florist is a mainstay in the greater Portsmouth and Newport area, offering an array of floral products and services. 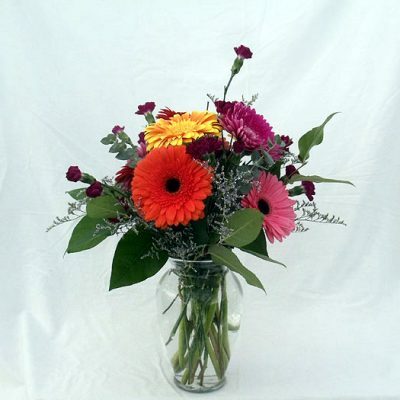 Weddings, proms, funerals, corporate events and holiday celebrations are just some of our specialties. 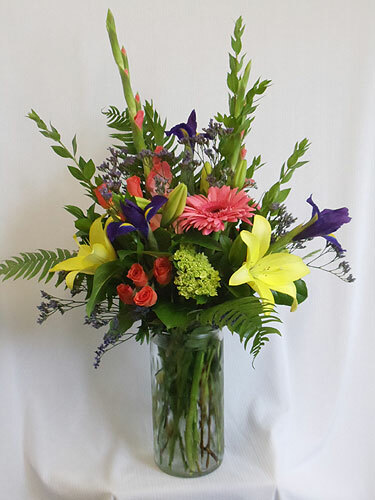 Our dedicated team of award-winning floral designers are committed to doing “whatever it takes” to guarantee customer satisfaction. 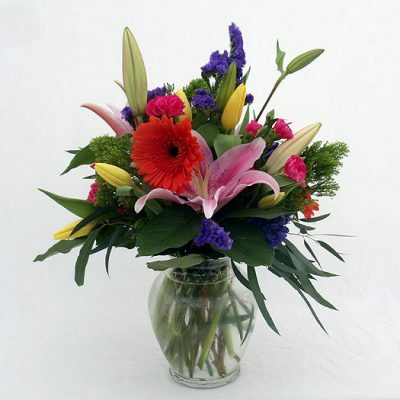 That policy has been the foundation of our success since we opened our doors sixty years ago. 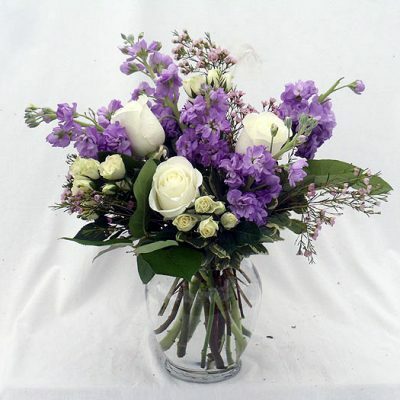 The family business is now in its third generation of service. 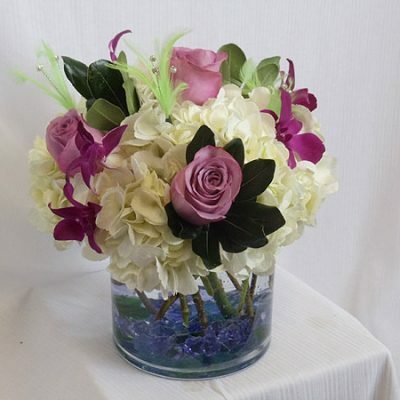 Working with our clients on custom designs and special orders are among our favorite tasks. 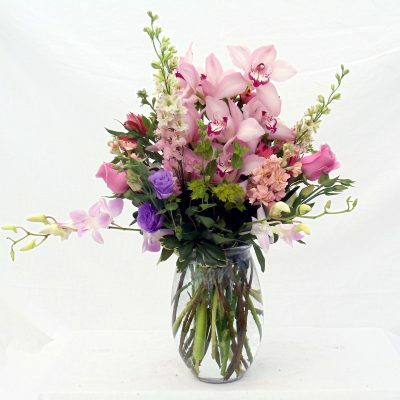 We take the time to listen to what you have to say so we can work together to make your visions and dreams a reality. 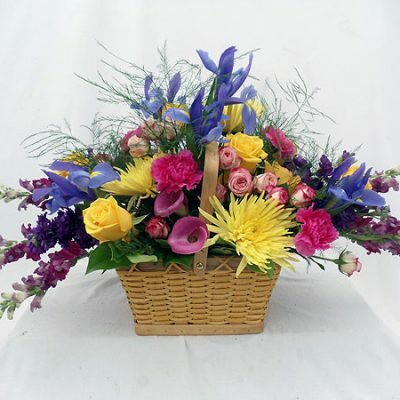 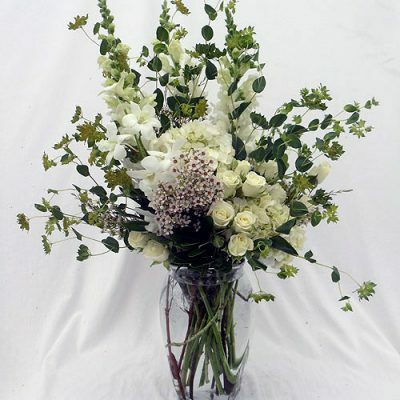 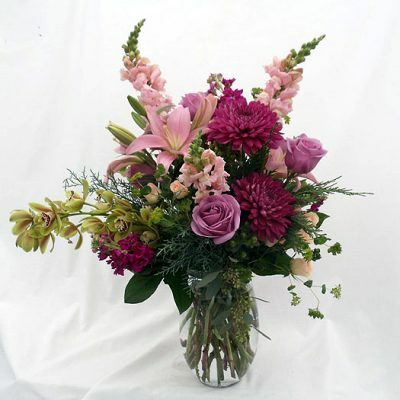 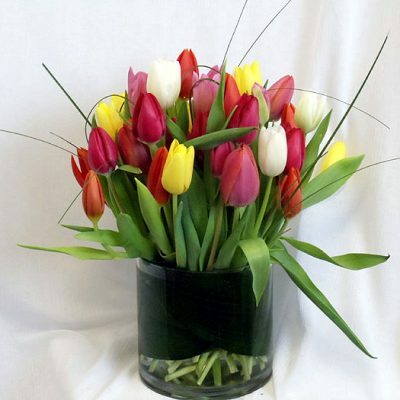 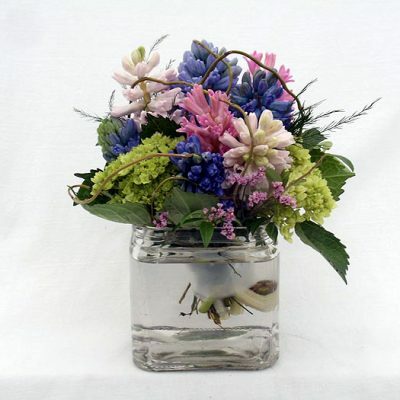 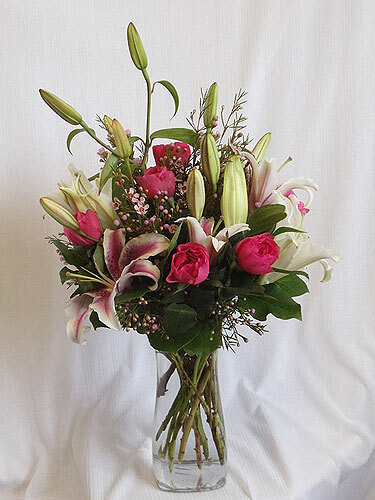 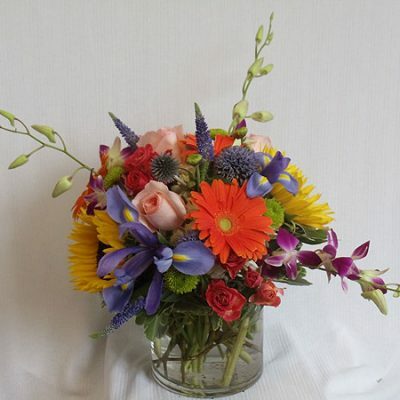 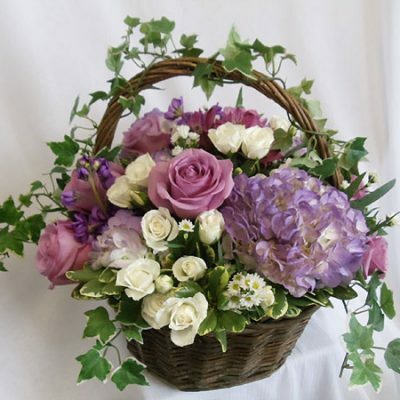 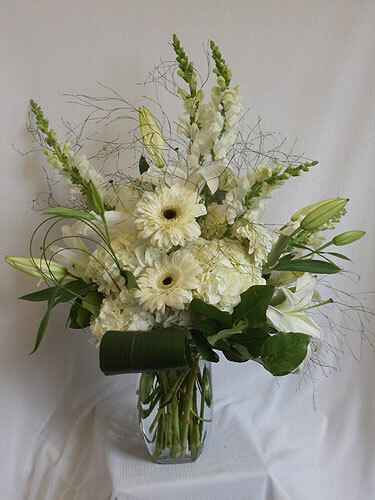 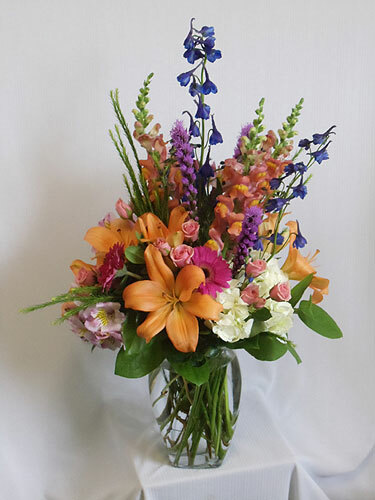 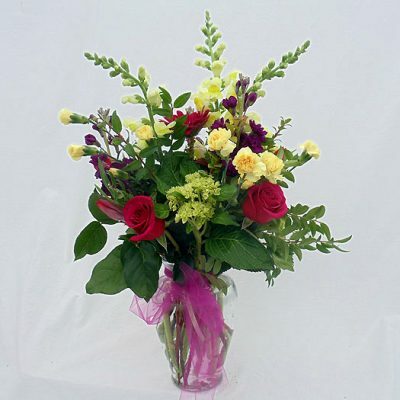 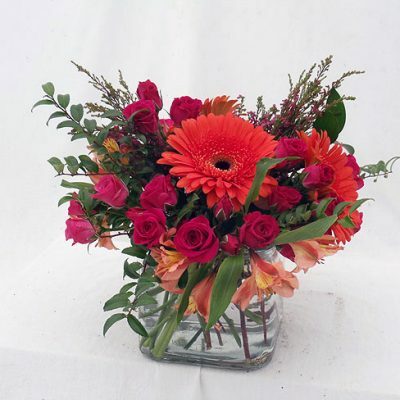 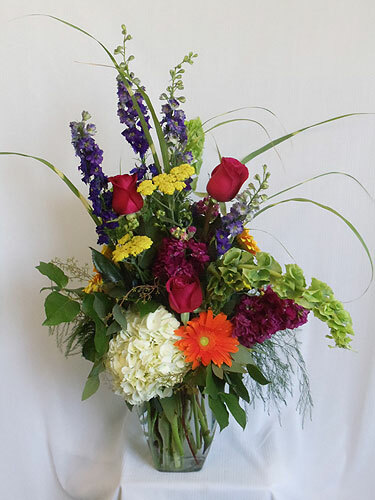 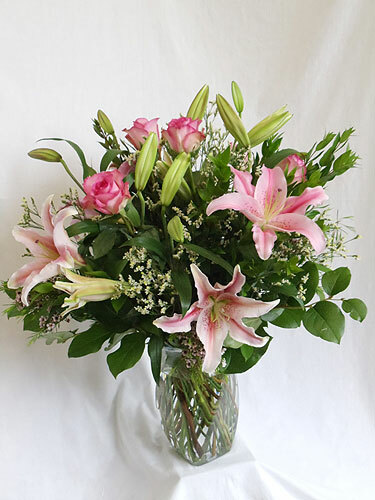 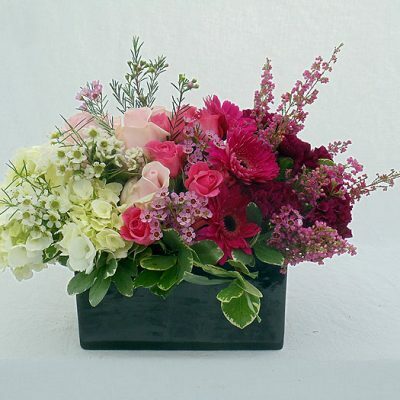 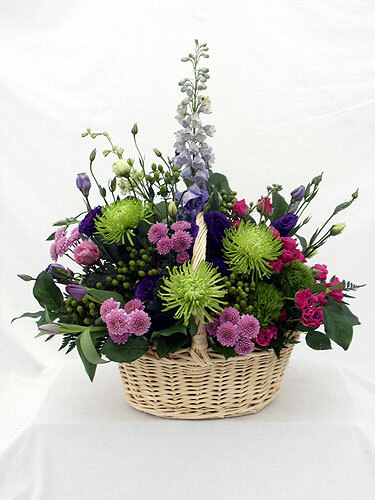 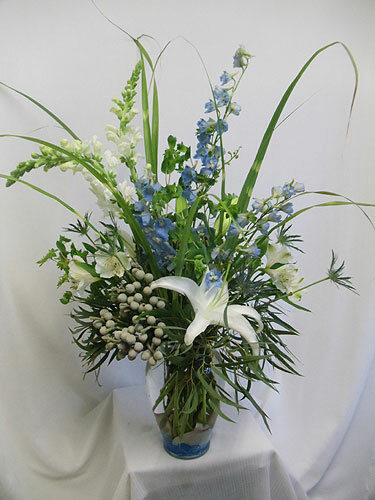 We offer nationwide delivery through our network of trusted florists and daily local delivery service to Portsmouth, Middletown, Newport, Jamestown, Bristol, Warren, Barrington, Tiverton and Little Compton Rhode Island as well as to Fall River, Massachusetts and some parts of Westport, Swansea and Somerset MA. 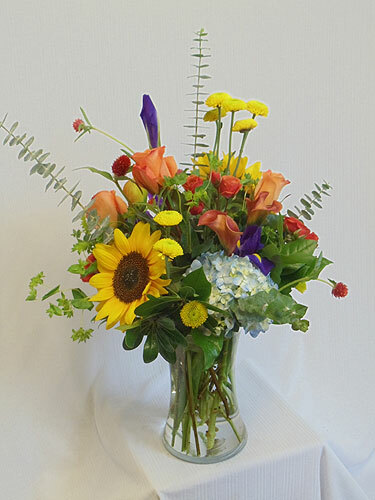 Call 401-683-0304 for more information.